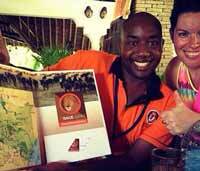 What to know when choosing your safari from Mombasa Diani Watamu ! Mombasa, Watamu and Diani are towns located at the Kenyan coast. Most of the beach hotels are found at the proximity of these towns(more info for beach holidays you will find here). When you visit these Towns it is ideal to go on a short safari or start a long safari and have some few days on the beach to relax after the long journeys. 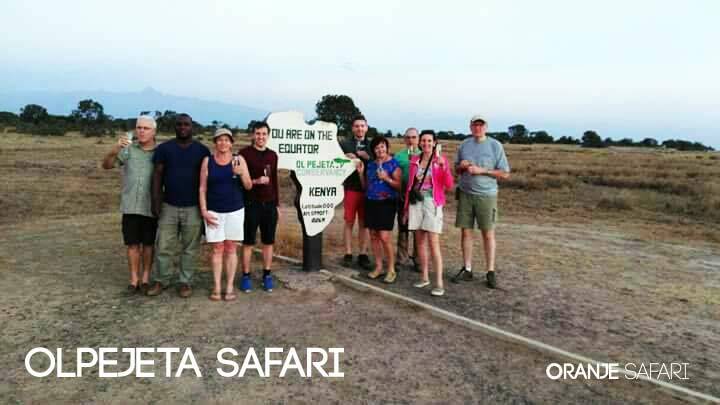 Sporting the animals and going on safari is very interesting but most guests always forget that it equally entails tiring programs with early starts and tiring driving around to try and spot the animals. The driving around has been named game drive because the safari 4x4 and safari minibuses always drive around searching for the animals, once an animal has been spotted they communicate with the other vehicles using walkie talkie for them to come and see. 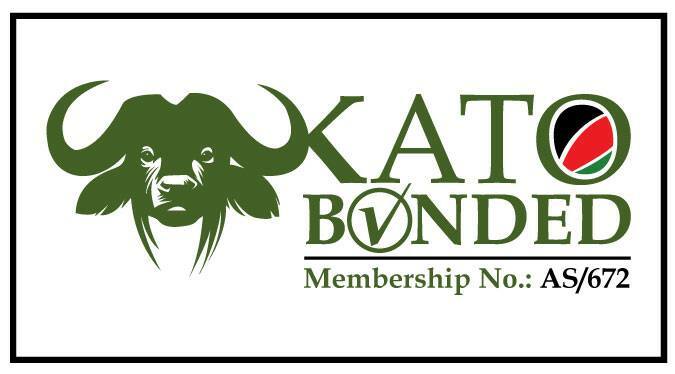 How to book the best Kenya Safari ? 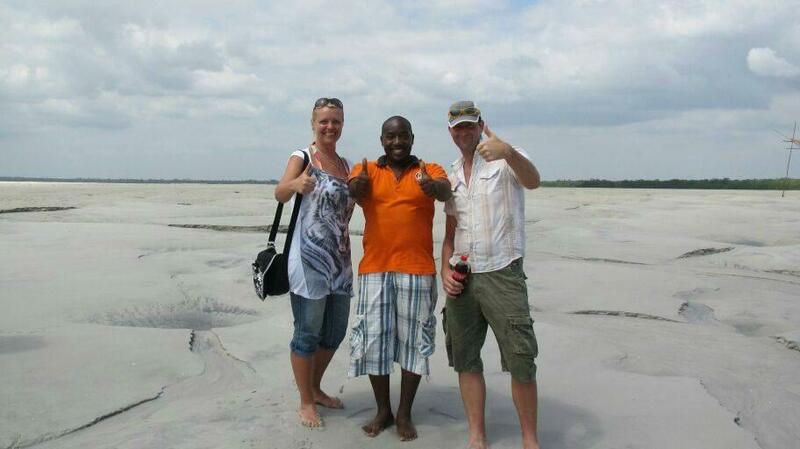 The best safari for you to book from the Kenya coast depends on a number of factors. 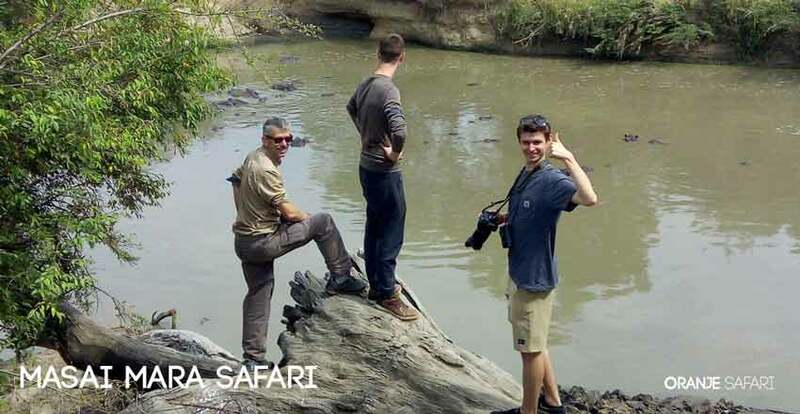 The best safari to book is Masai mara (read more about masai mara and the safari packages here) but unfortunately due to the distance (approximately 860km) you have to either book a seven night’s safari or fly to Masai mara from the Kenya coast. You can fly to Masai mara from Mombasa Moi international airport or Malindi airstrip or Diani-Ukunda airstrip. The airplanes taking you to Masai mara are normally small 12 or 18 seaters of Cessna 172, Cessna 206, Cessna Caravan 208, Piper PA 34 or Baron BE 58. If you are staying for one week the best option would be to go on a short safari to Tsavo east for one night or fly to Masai mara for one night. On most of the one night safari to Tsavo east you will have 2 long game drives of approximately 2 hours. 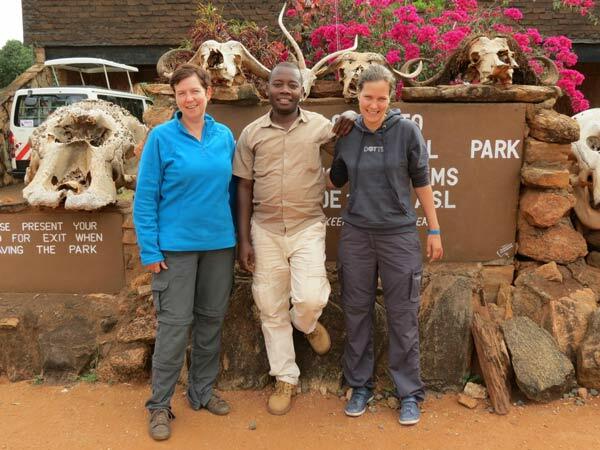 Visiting Tsavo east for one night is normally for 1 ½ days, though some tour operators will mislead you by calling it a 2 days safari. The rules of the park are very clear if you get in at 1000hrs you have to leave at 1000hrs the next day making it impossible to have 2 days in Tsavo east. If you would like to have a 2 days safari we always recommend doing two parks. That will enable you have lunch in the park before departing. If you are staying longer than one week I would highly recommend 2 nights or 3 nights safari. These options will allow you visit the different parks without rush and see different eco-systems. You can choose to visit Tsavo east and Taita hills or Tsavo east and Tsavo west. 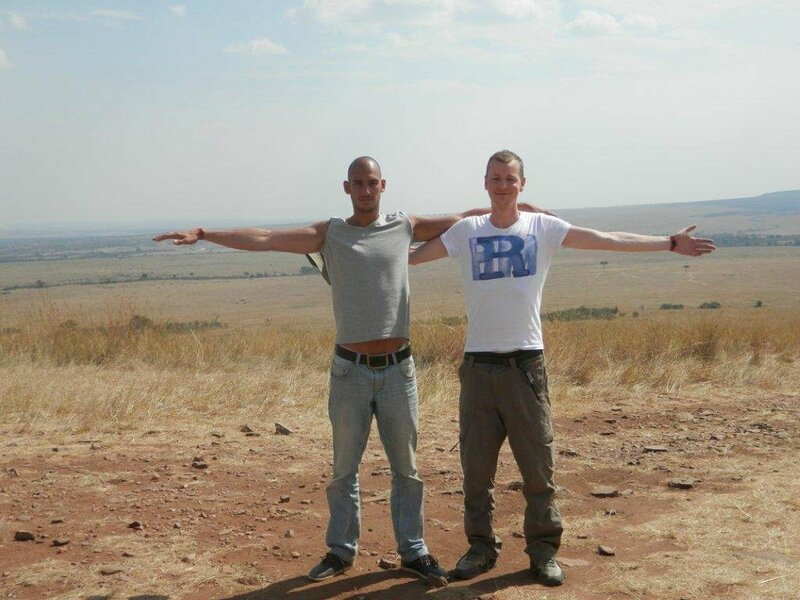 For 3 nights we highly recommend Tsavo west, Amboseli and Tsavo east. One night Tsavo east and Taita hills is not the same as one night Ngutuni and Taita hills. Ngutuni is not a national park and customers visiting the sanctuary don’t pay park fees thus the safari cost less.